It’s a safe place to Talk, Laugh and Share your Reality with others that understand. Respite and Pizza will be provided. 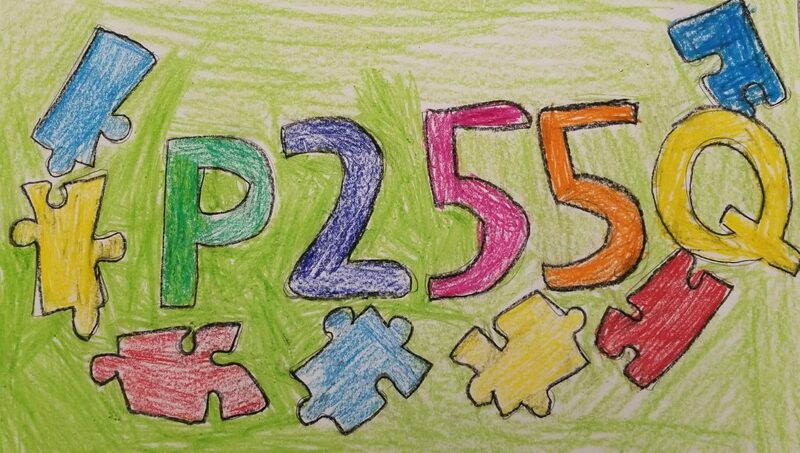 Family from all eight P255Q sites are welcomed! 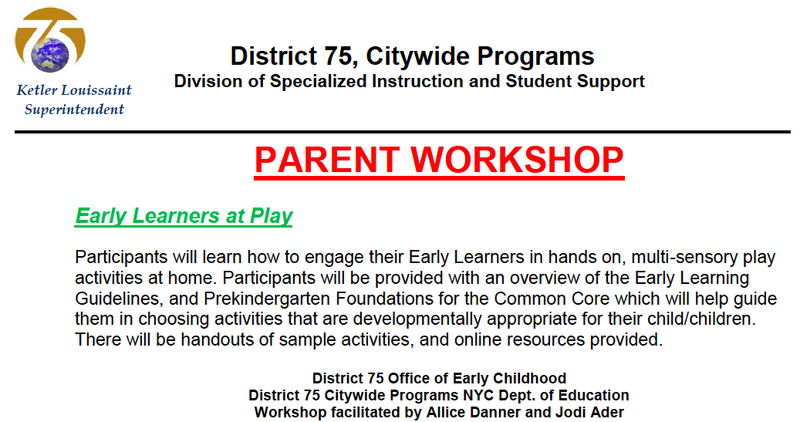 For more details click on Early Learners PD November 26 2017. Previous postSeason 3 Premiere: Moments With Marowitz! Next postP255Q @ Townsend Harris has a new and exciting Website!